So far, my office is looking great! 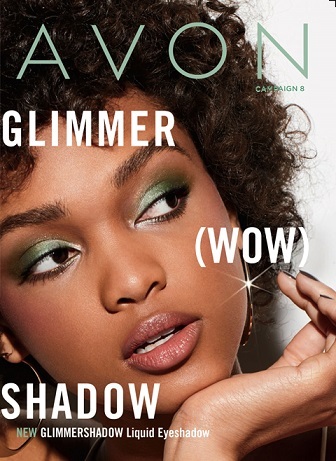 It’s a whole new world for me now that I’ve joined the world of Avon. <3 It's totally different than selling Avon as a teenager. It was all face to face, and I was very frightened! LOL :/ Now you can choose to sell it strictly online, face to face, or both. It just works out better for me to sell (just online).